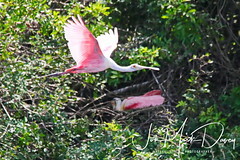 As a photographer my wife and I are in the wetlands of South Florida a lot watching and photographing birds. 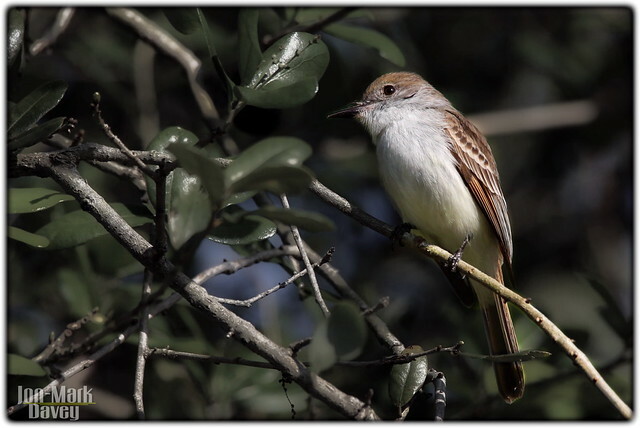 Our favorite birds are the larger wetland birds but every once in a while we get to enjoy the smaller species too. 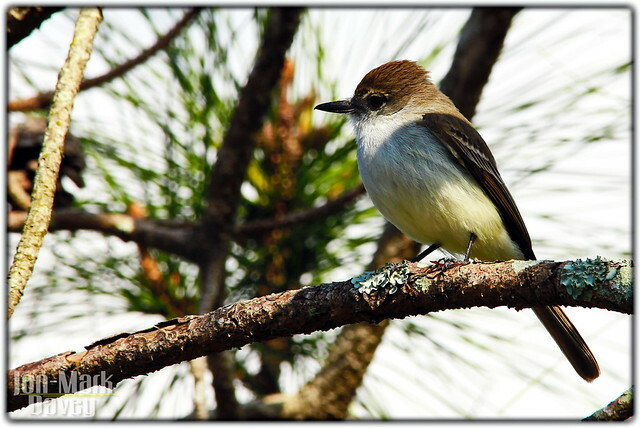 This sequence of shots are recent captures of the Bahamian Flycatcher, a beautiful Flycatcher species normally found in the Bahamas, Cuba and Caymans. 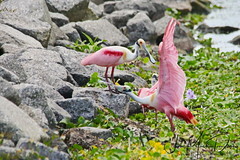 This day we were at Green Cay Wetland Preserve in Boynton Beach, Florida. As we arrived in the parking area we noticed a group of photographers huddled on the south end of the parking lot. Well, a group of excited photographers always gives any photographer a reason to explore. As we approached the group we kept hearing bird calls, sounding like they were close. 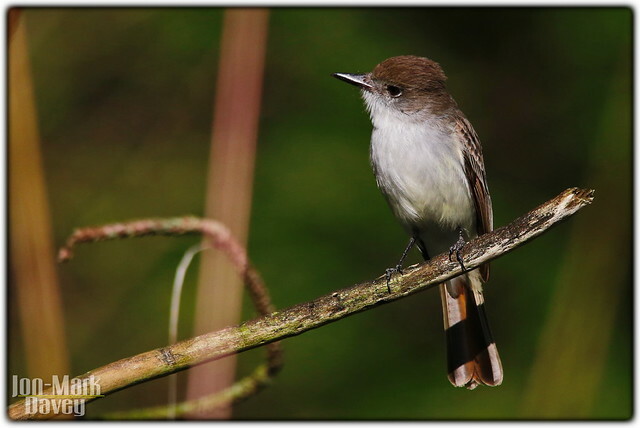 In fact at least two people had their cell phone apps open to the LaSagra’s Flycatcher, Bahamas picture and were playing the call. Funny thing, We were hearing it repeated from the trees just beyond the asphalt. 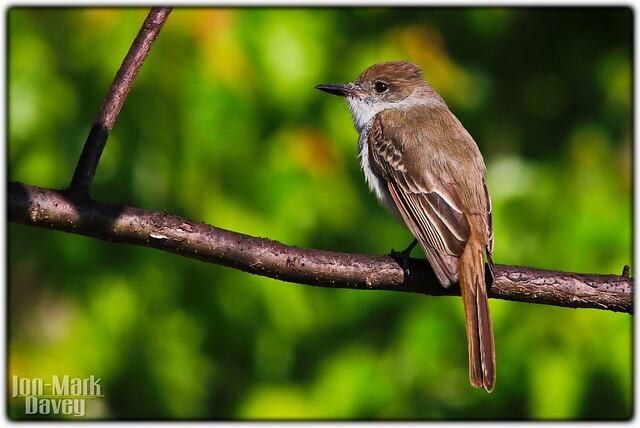 Within a matter of seconds this small, grayish bird flitterred onto a tree limb in front of us and the clicking began. This little chirp, that’s bird for chap, fed and played in front of us for a while before scampering back into the hidden territories of the woods beyond. While taking pictures We were able to visit with several of the photographers standing close and we learned that a couple of them were world travelers and renowned world-class photographers. 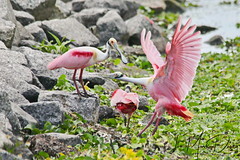 Green Cay at this time of the year draws many naturalists and photographers from all over the world. 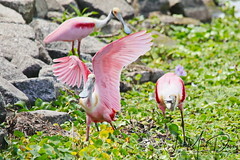 They were excited because they actually come to Green Cay to spot this rare bird to Florida. 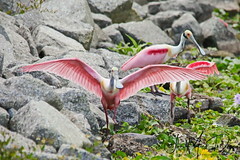 One photographer/ornithologist commented that this species is only spotted a couple of times a year in the US, usually in Green Cay. 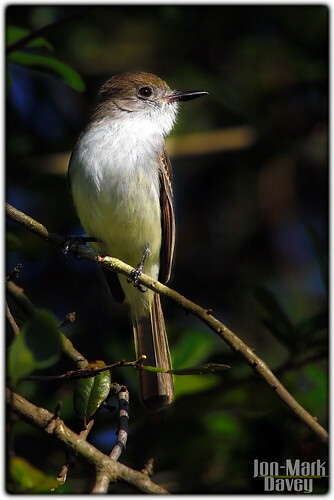 One of the photographers had just returned from the Bahamas where he had captured photos of this species in the woods on the Island. He was quite excited about the find. It was great to spend time alongside other photographers, to see how they shoot and what equipment they use. Frankly, I think I did pretty good capturing this rare find in Florida. Previous Post Sunset at Viera – Happy New Year. Jon Mark, these pictures are great!! I particularly like the 3rd one, with the blurred background of such deep green, setting off the subtle beauty of this bird. You really should submit your photos to the reader contests at National Geographic! Excellent job. Thank yu for sharing.